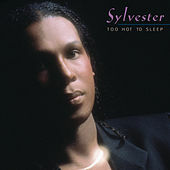 San Francisco's own Sylvester brought his flamboyant personality to the Disco arena in the late '70s. He was rooted in Gospel, and, after fronting the all-transvestite Cockettes, he helped pioneer the popularity of synthesized dance music. His ecstatic choirboy cries were a cause for celebration in the gay community. 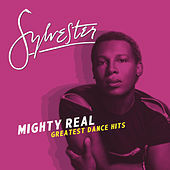 A Disco Queen in every sense of the word, he proved to be a queer icon without resorting to caricature a la the Village People.